Minos rooms is family managed lodging facility consisted of 10 comfortable rooms, located on a privileged spot on the main street entering Agia Galini it offers panoramic view to Agia Galini beach and the Libyan Sea. The rooms have private balconies where you can relax and enjoy the view and are equipped with all comforts (air conditioning, Satellite LCD television, Free WiFi internet access, safe boxes and private bathroom with shower and hair dryer) , there is free parking space available and small pets are allowed (< 6kg) . Also 3 rooms are equipped with private kitchen facilities and there is a shared kitchen facility available for all guests. 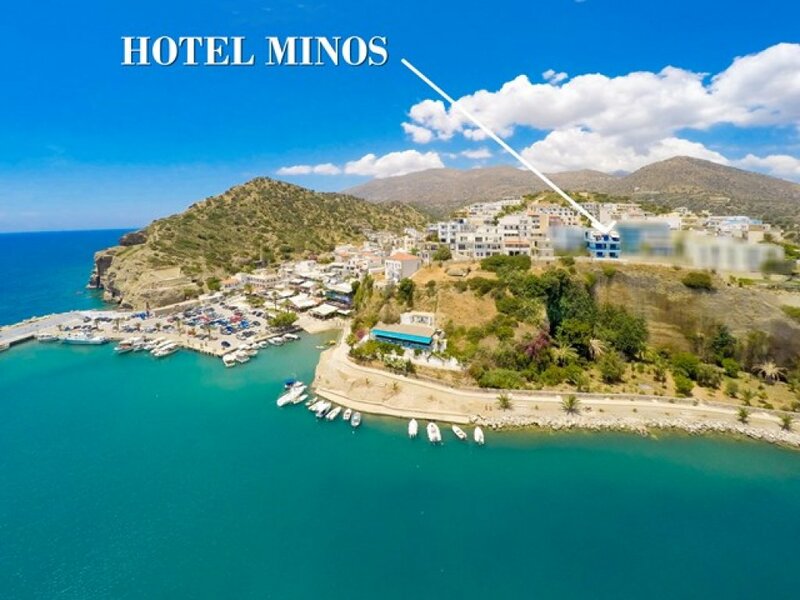 Minos Rooms is distanced just 150m from Agia Galini beach and the center of the village (Agora street, restaurants, cafes) and a supermarket is just 50m away, so all the amenities you need are close by. 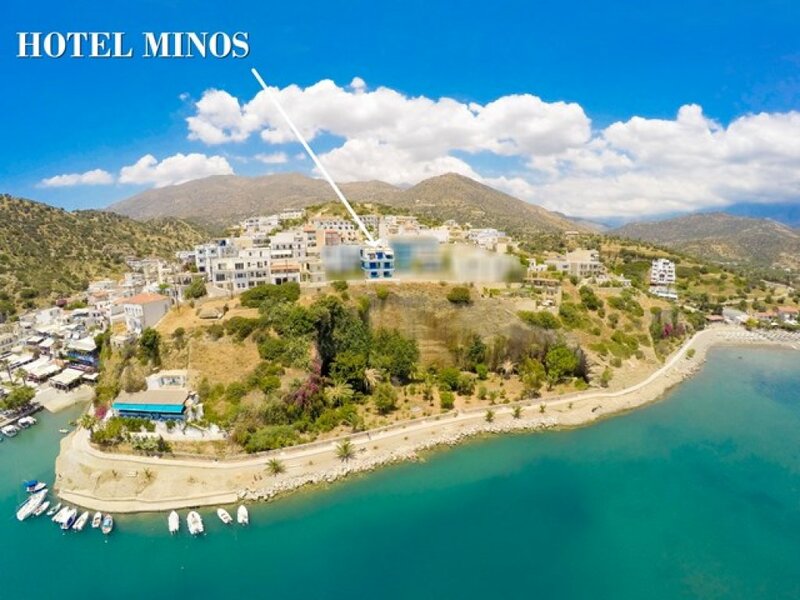 Upon request trasportation from and towards Minos rooms can be arranged with local taxi services or car rental. Check out is 12:00 at noon. Marilena Kasotaki & Giannis Ieronymakis.